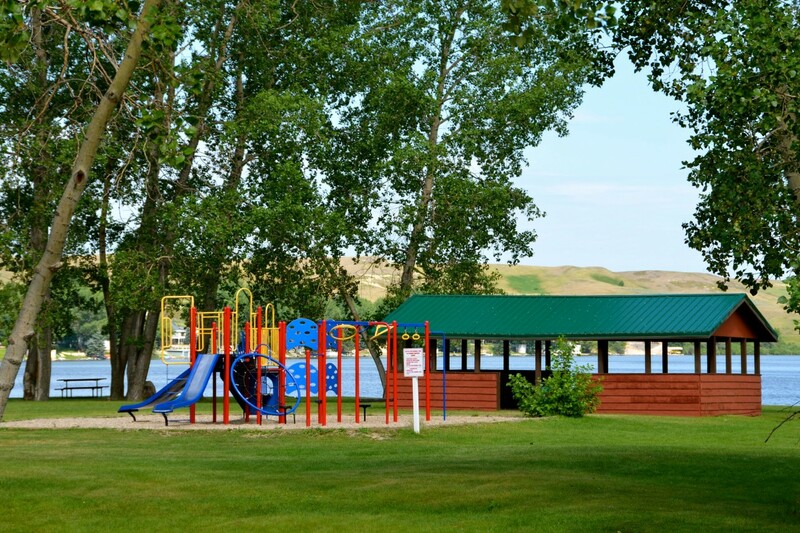 Lac Pelletier Regional Park | Come summer with us! 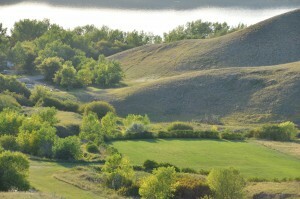 For hundreds of years, the scenic Lac Pelletier valley has been an oasis on the prairies for people who settled in the area and since 1964 the regional park has been a popular recreation spot in southwest Saskatchewan. 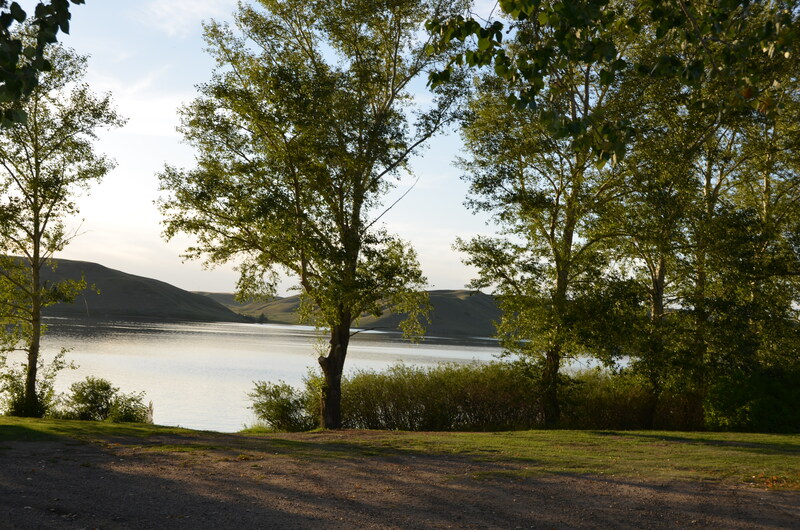 A spring fed lake surrounded by cottages, campgrounds and farm land provides wonderful outdoor activities both in the summer and winter. The Park receives more than 2,500 visitors every summer and there are about 310 cottages around the lake. 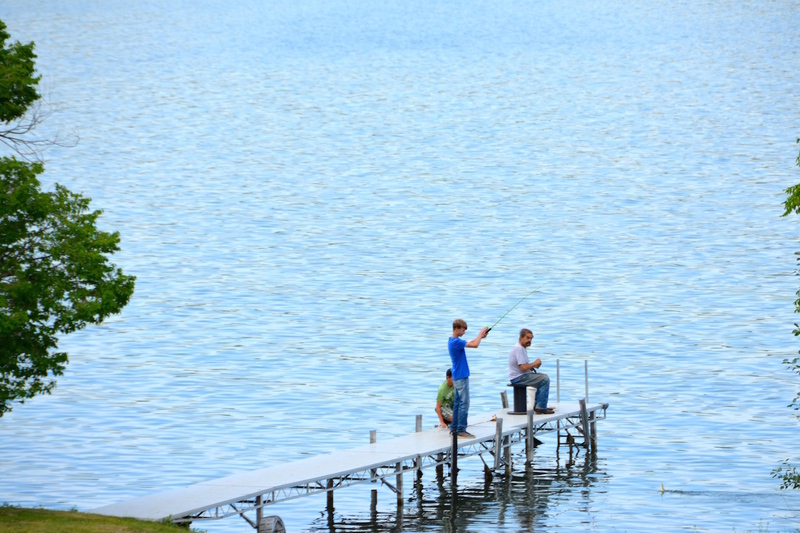 Some people have even made the lake their year-round residence. The nine hole golf course with grass greens provides all levels of players with a memorable experience. 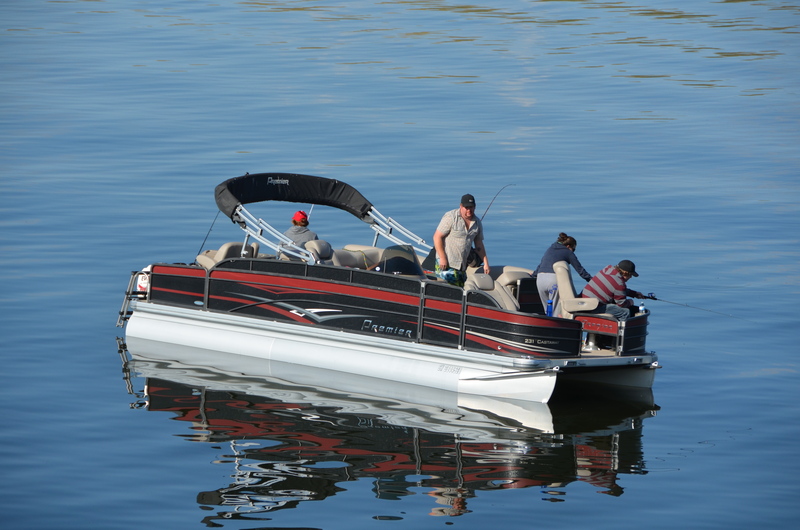 Whether making that unbelievable drive or chipping into the rough, the spectacular views of the lake and surrounding area make all levels of play more enjoyable. And don’t believe what you hear: Saskatchewan isn’t “flat as a pancake”, so you may want to take advantage of the golf car rentals if you don’t have your own. Afterwards unwind with old and new friends in the licensed club house, Hacker’s Lounge, reminiscing about the putt you should have made. If you are looking for something a little less challenging stop by the mini golf in the core area and putt a round. While you won’t be reminiscing those missed shots over beers, the soft ice cream always hits the spot. If golf isn’t for you, many an early risers can be seen fishing from the shore or trolling in the hot spots on the lake hoping to bring breakfast home. It seems like the fish are always biting at Lac Pelletier. 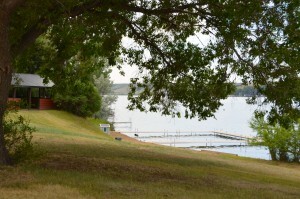 There are several unsupervised swim areas around the lake that appeal to kids of all ages. The first few feet are the right depth for even the youngest of our swimmers. 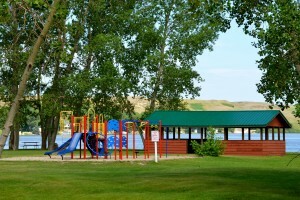 Children playgrounds are located at Ona’s Beach at the south end, in the core area by Clancy’s on the Beach, next to Darling Beach Campground and at Johnnie’s Beach at the north end of the lake. Stop by Clancy’s on the Beach for breakfast, lunch or dinner and enjoy their scrumptious beef on a bun or “king-sized” King Clancy Burger. Make sure you bring your appetite as they don’t skimp on the portion size. Clancy’s also stock most of the needed groceries staples and is licensed for off-sale. 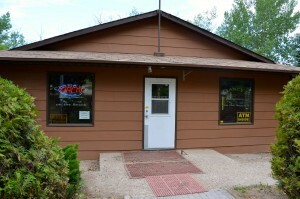 Summer hours are Tuesday to Sunday, 10AM to 10PM. Winter hours do vary so best to check directly with them. Every Saturday in the summer there are vendors at the Park Office selling baking, jams and seasonal vegetable. Go early for the best selection. Of course the boating is fantastic and many of the young and “young at heart” will put on quite a show. 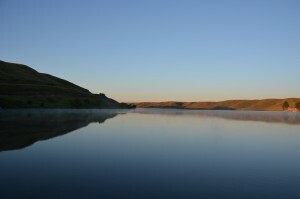 There is no better way to enjoy the beauty of the lake but by walking or jogging around it. Keep your eyes open and you will be amazed by all the birds and animals that we share the lake with – pelicans, ducks, geese deer, fox, beaver, grey loon, to name a few. 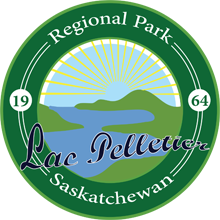 The Lac Pelletier Pathway has been completed connecting the north-end to core area with plans on continuing it from the core area to the southend in the near future. 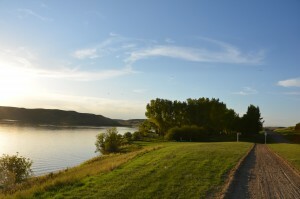 Lac Pelletier Regional Park is located south of Swift Current, Sask.